Mrs. Selfish and I rented a car from Auckland and proceeded south to Cambridge, New Zealand on the way to Rotorua. 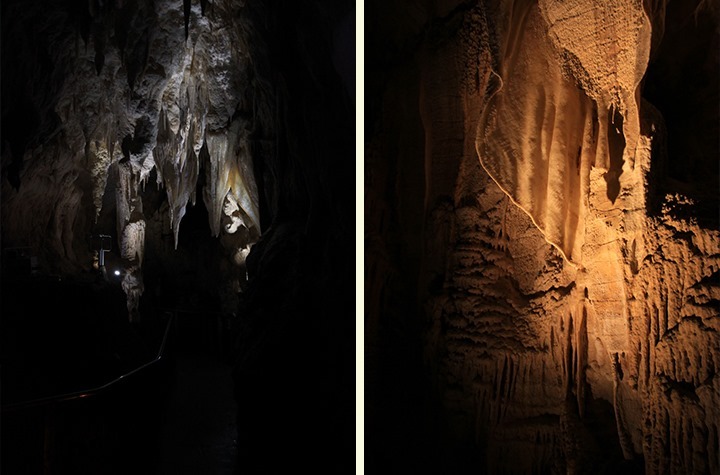 Although Cambridge itself didn’t have any significance, it was roughly halfway in between Hobbiton, and the Waitomo Glowworm Caves. 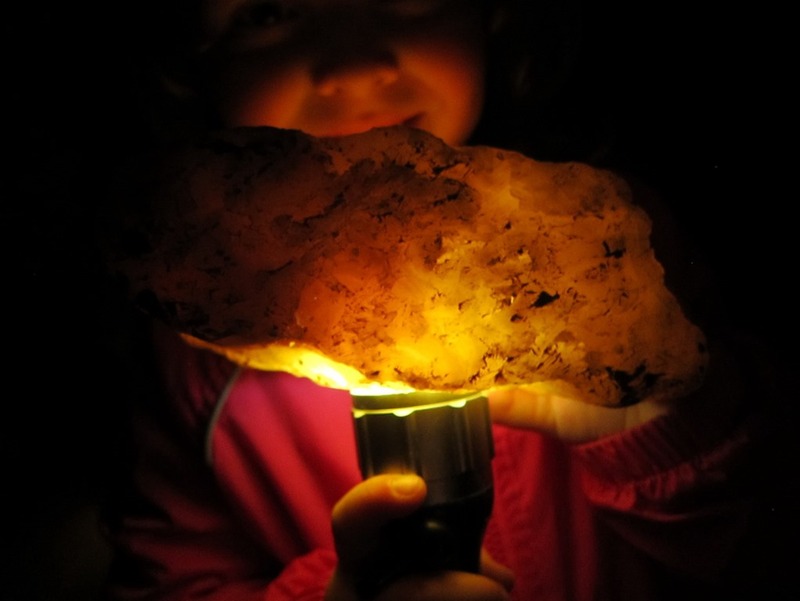 The cave system has really picked up steam in the last few years and now seems to be a major tourist attraction. 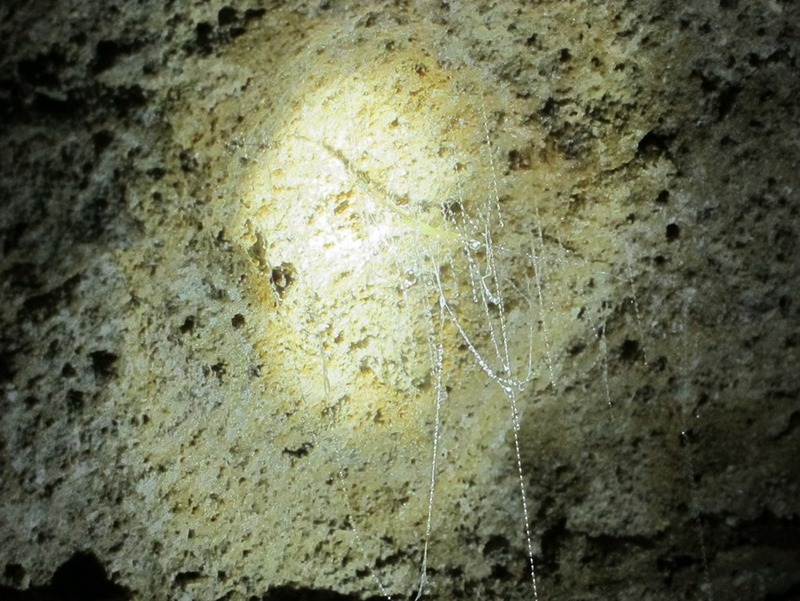 Having visited my fair share of caves, I wasn’t exactly rearing to go… until I heard they had glowworms. 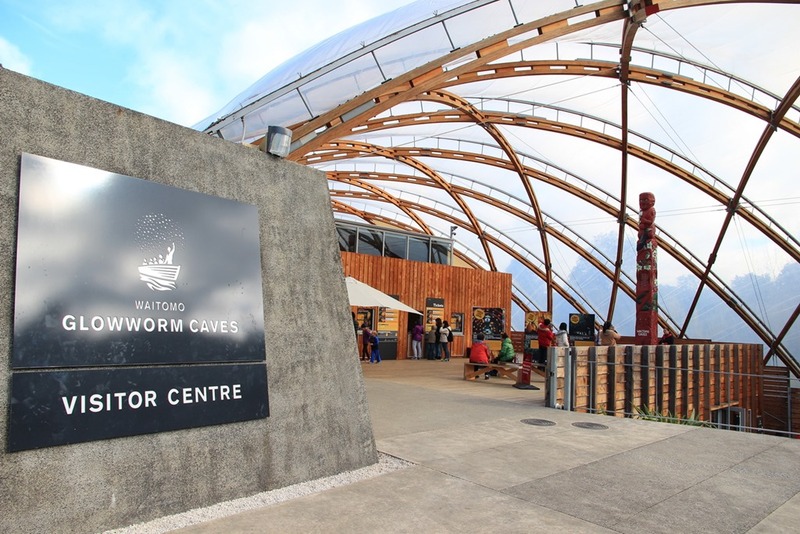 Mrs. Selfish and I bought tickets for the Waitomo Glowworm Caves, and the Aranui Caves. 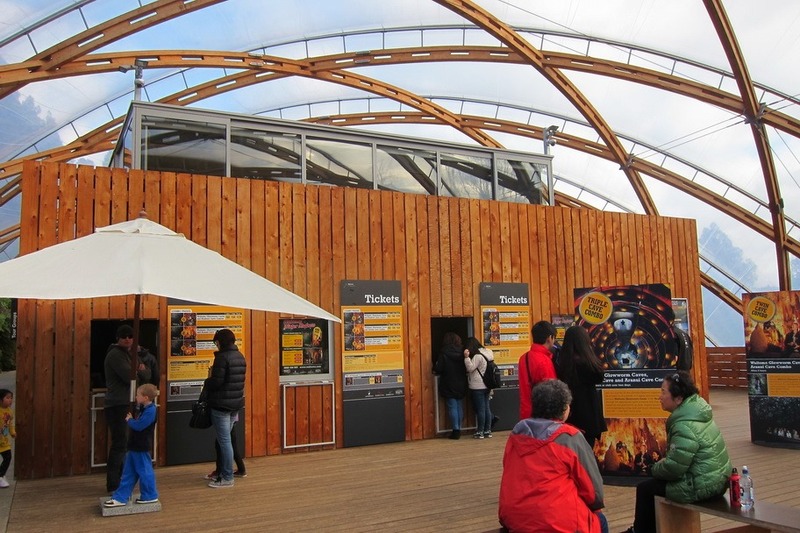 Tickets are $67 NZD per person, though they were having a discount on their family pass which we ended up getting for roughly $105 NZD – score! 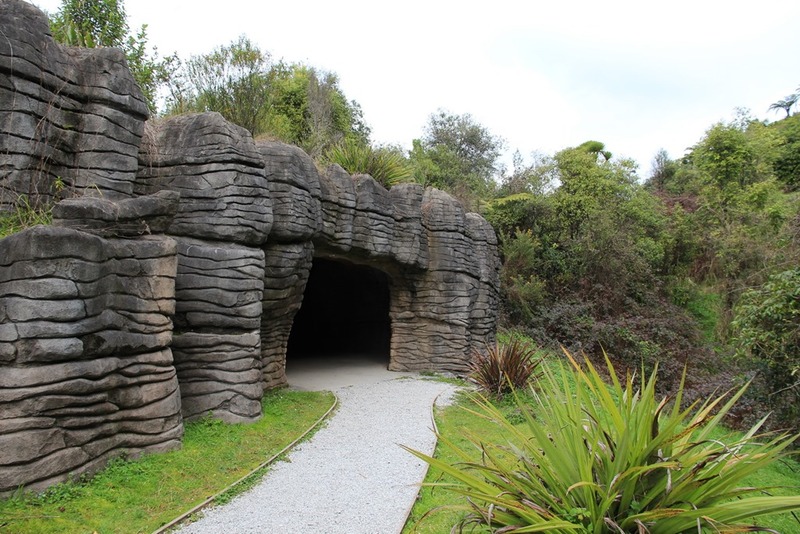 The Aranui Caves were interesting, though very similar to most cave tours. Our tour group was only 6 people and the guide, so it was pretty intimate (and eerily quiet). 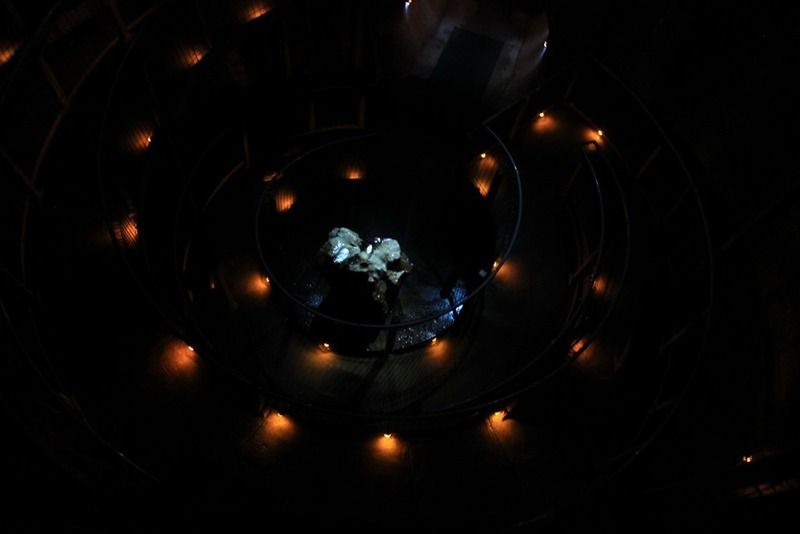 We also got to see glowworms up close. They have a faint blue glow, which looks pretty cool when clustered up, but otherwise they’re basically a maggot that glows to attract food using long “fishing” lines. After they mature the glowworms turn into a type of fly, which has no mouth and basically breeds for the reminder of its lifespan. In the ultimate of ironies, the flies usually end up as food for other glowworms. 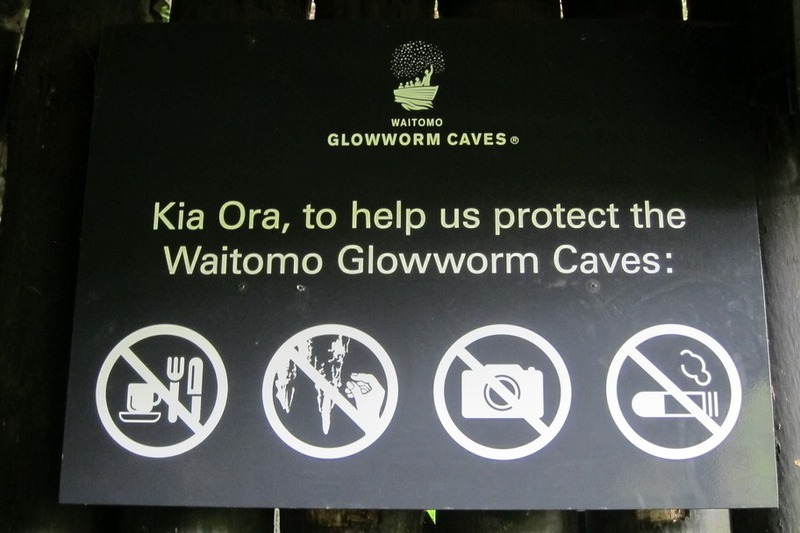 And finally we were on to the main event: The Waitomo Glowworm Caves! 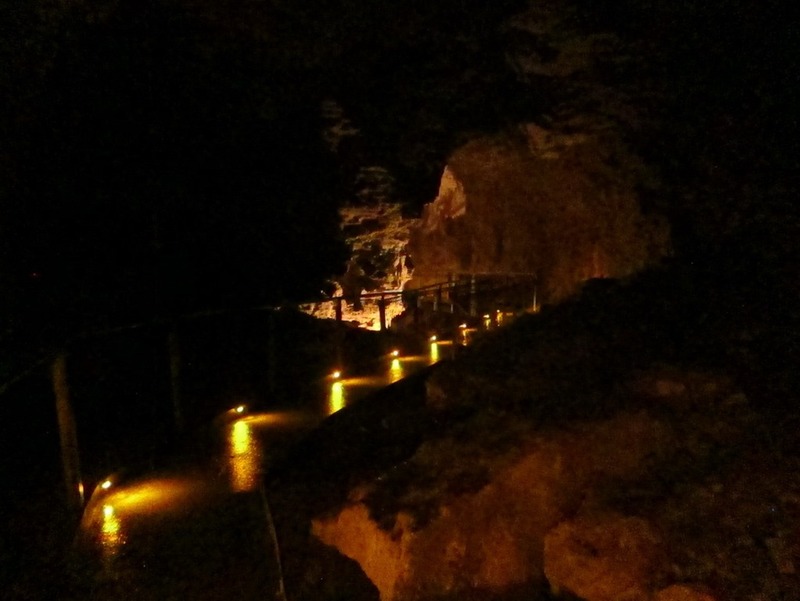 Unfortunately, no pictures were allowed in the cave itself. The tour ended up being extremely crowded (think 100+ people). Our guide told us all the usual cave stuff (“what’s the difference between a stalactite and a stalagmite?”), and extended out the tour by showing us simple rock formations. About 25 minutes in we were finally lead to the glowworm area, where we boarded a boat and watched in hushed silence for a good 5 minutes. Perhaps it had to do with the time of year we visited, or maybe they got wiped out by a predator. 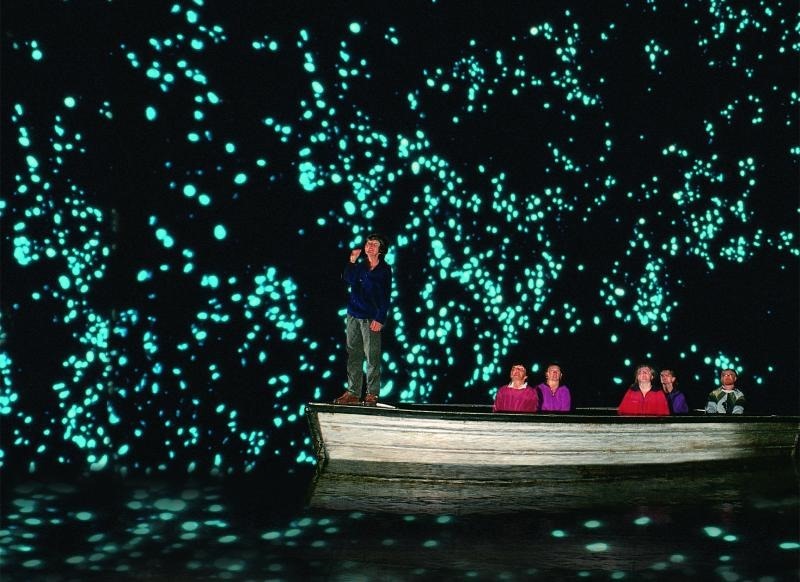 Either way, the glowworms just weren’t that impressive. 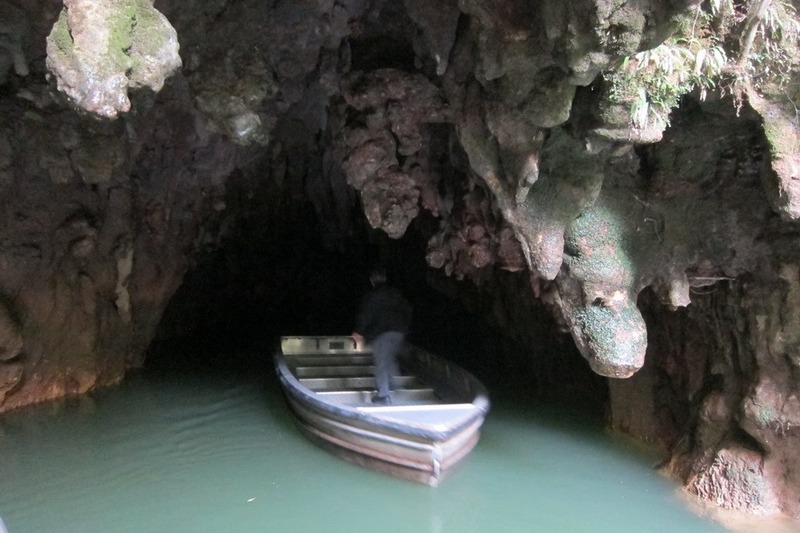 After viewing the glowworms we were paddled outside by our guide to a path leading back to the visitor center. So was it worth it? Probably not – at least not the tour we did. 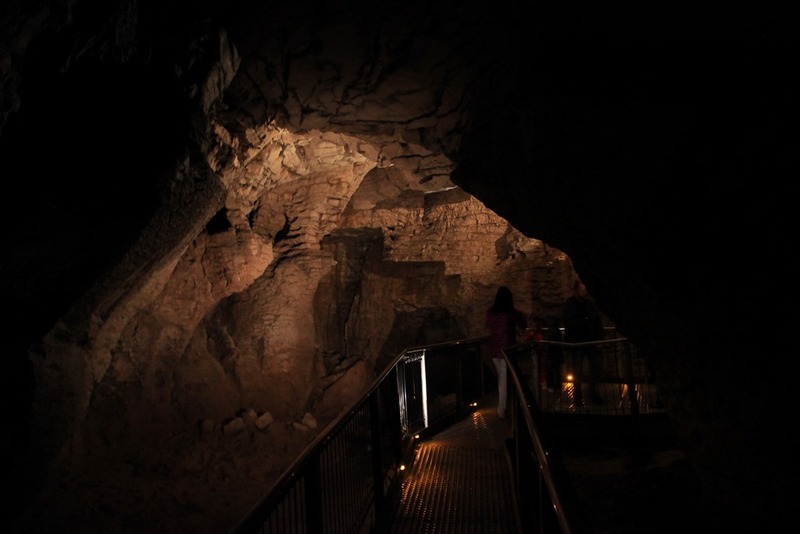 The Black Water Tour Group offers a cave tubing package where you ride inner tubes through an underground river. 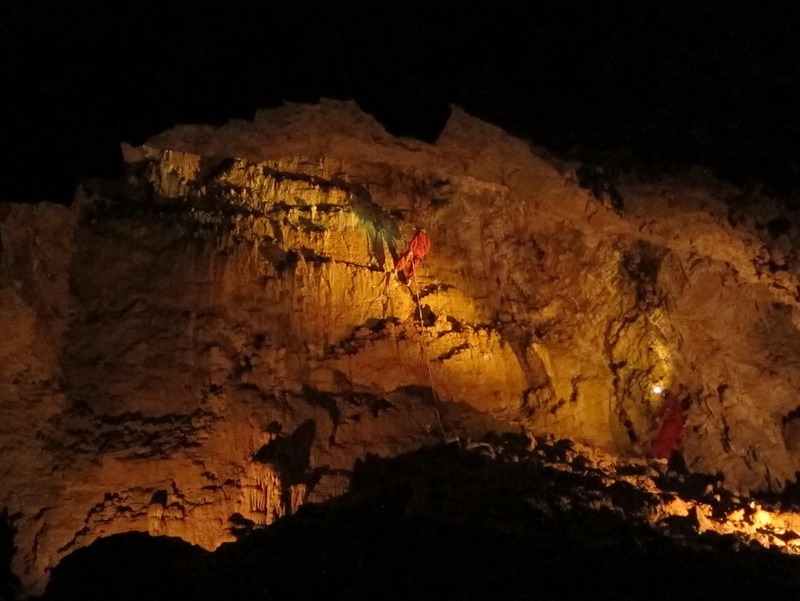 They also offer a rock climbing package where you climb inside the caves themselves. Had we come during the summer I totally would have opted for one of those. Otherwise, if you’re considering stopping here on your way to Rotorua I’d totally skip this attraction.